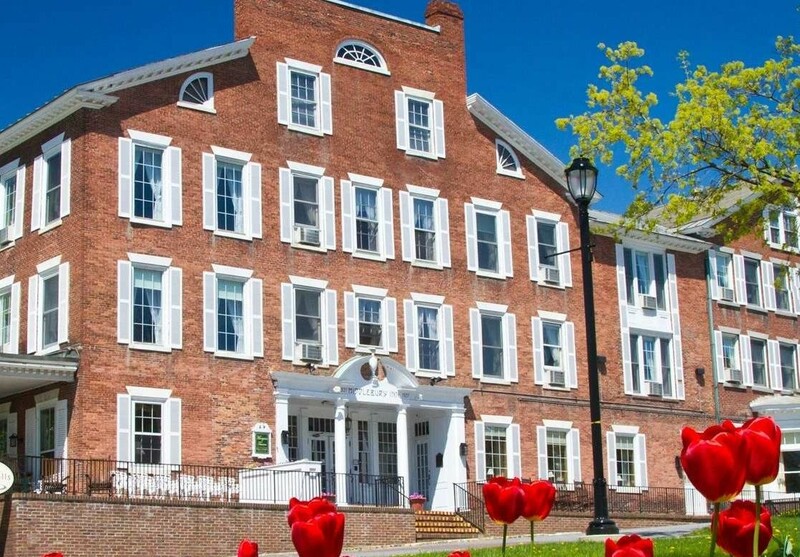 Located in the heart of the iconic Champlain Valley, flanked by the Green Mountains to the east and the Adirondacks to the west, Middlebury, Vermont and the surrounding area is home to a pleasing mix of classic, historic inns, modern lodging and dozens of B&Bs. We are certain you will find something to your liking while attending the Middlebury New Filmmakers Festival. 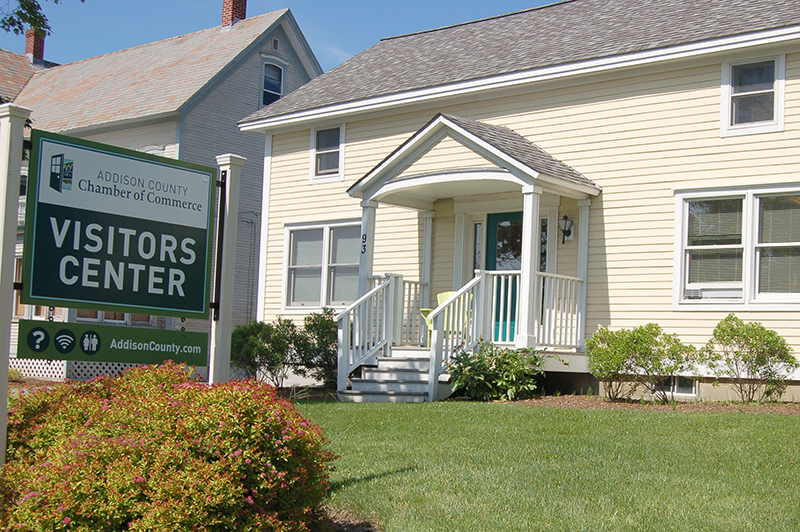 Addison County Chamber of Commerce has more than 30 members offering lodging in downtown Middlebury and surrounding communities – from quaint B&Bs to larger inns and a hotel. Contact the Chamber by phone, email, or their website. 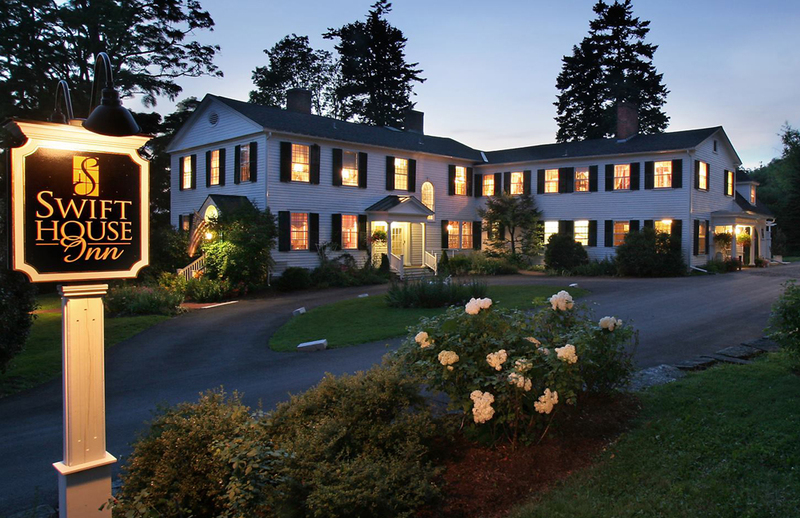 Located in a lovely section of Middlebury, the Swift House Inn is a beautiful 20-room former governor’s mansion and offers the essence of New England charm and warmth and an excellent dining experience at Jessica’s Restaurant. The Swift House is a short 5 minute walk to the center of town and all the Festival activities. 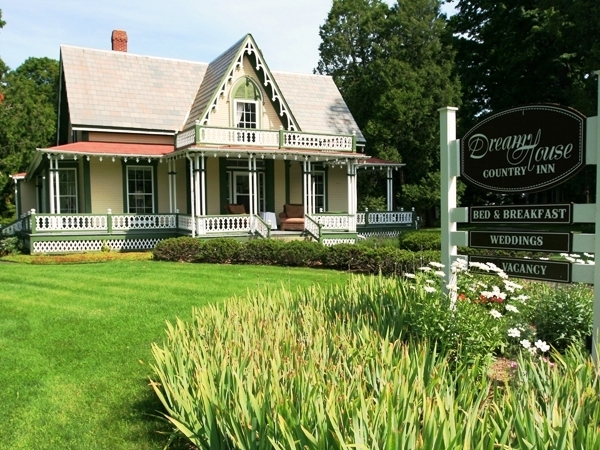 The Middlebury Inn is a delightful year-round vacation destination where guests can enjoy renowned hospitality and great food at Morgan’s Tavern. The historic Inn is just steps away from the Festival’s center of activities, the Town Hall Theater. Combining New England design and decor such as its wrap-around porch and fireplace suites with modern services and amenities, including the Bistro for breakfast or dinner and drinks, the Middlebury Courtyard is a short five minute ride to the center of town. The Inn on the Green offers eleven quiet, beautiful rooms and suites in its two buildings: the renovated 1803 main house and the reconstructed carriage house. The Inn is conveniently located directly across the street from the Town Hall Theater. The Waybury Inn, hugging the base of the Green Mountains in the village of East Middlebury, offers fine accommodations, an elegant dining room, casual pub and a beautiful setting. 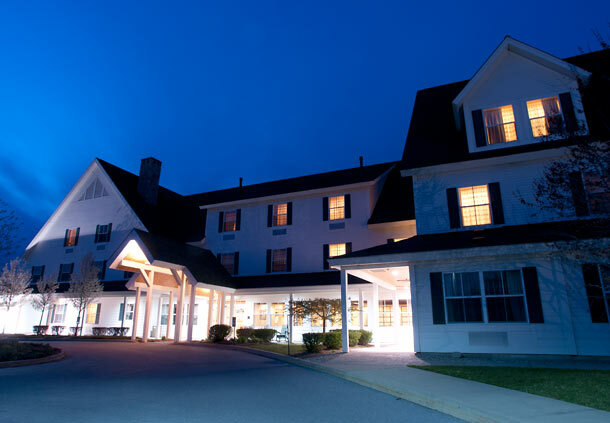 The Inn is a little over 10 minutes by car from the heart of Middlebury. 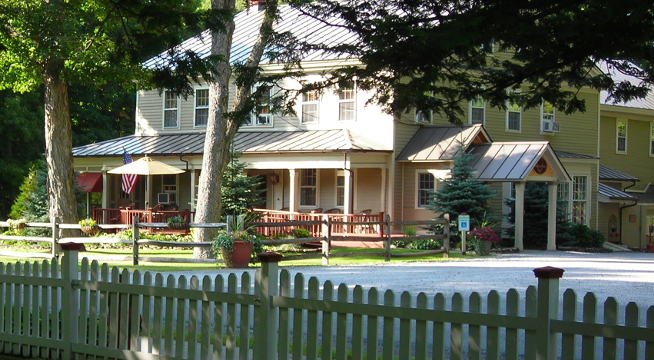 The Heart of Vermont Lodging Association, with over 500 rooms accessible through its website Vermontinns.com, offers a variety of lodging possibilities from country inns to bed and breakfasts to lakeside cottages to authentic farm lodging.